I am keeping a positive outlook that spring is in fact on its way to Indiana. While we got 8 inches of snow on March 1, I know that spring will be here at some point. One of my favorite things to do is to cook with my kids. 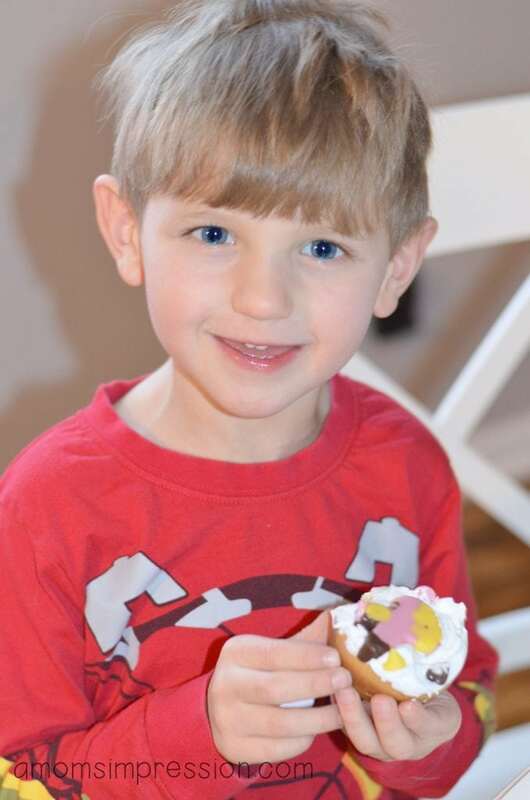 They love it when mommy pulls out the baking tub (full of fun things to decorate sweets with) and we all get together in the kitchen to make something. These are the memories that will stay with me for a very long time. Over the weekend I wanted to start thinking of spring recipes that I could gift to the special people in my life. Since I just got this fun bunny mold pan, I thought creating some chocolate toppers for cookies would be a fun idea, and I was right! 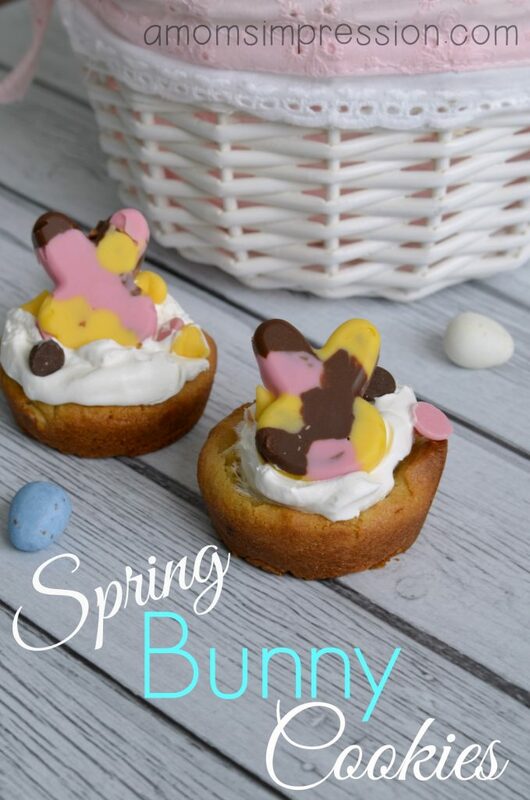 My daughter and I had a lot of fun putting these Spring Bunny Cookies together and they taste absolutely amazing! 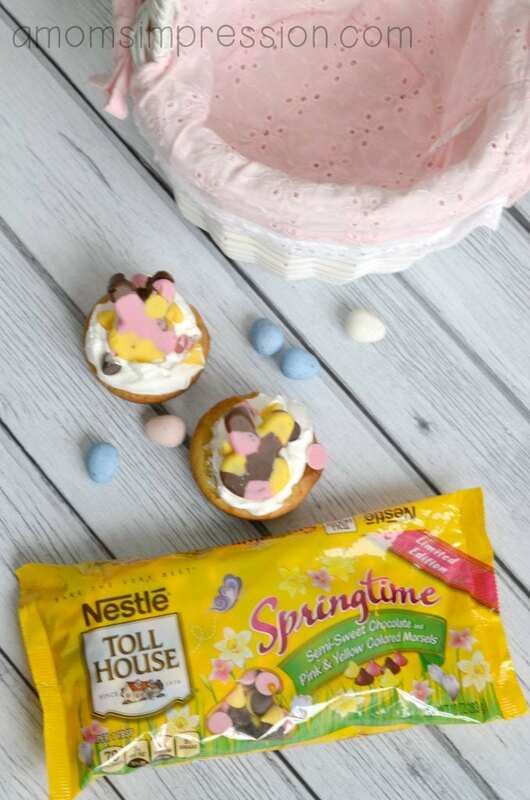 While on my latest Walmart shopping trip, I found these festive Toll House Springtime Chocolate Chip Morsels in the baking aisle and immediately thought of some fun spring baking ideas. 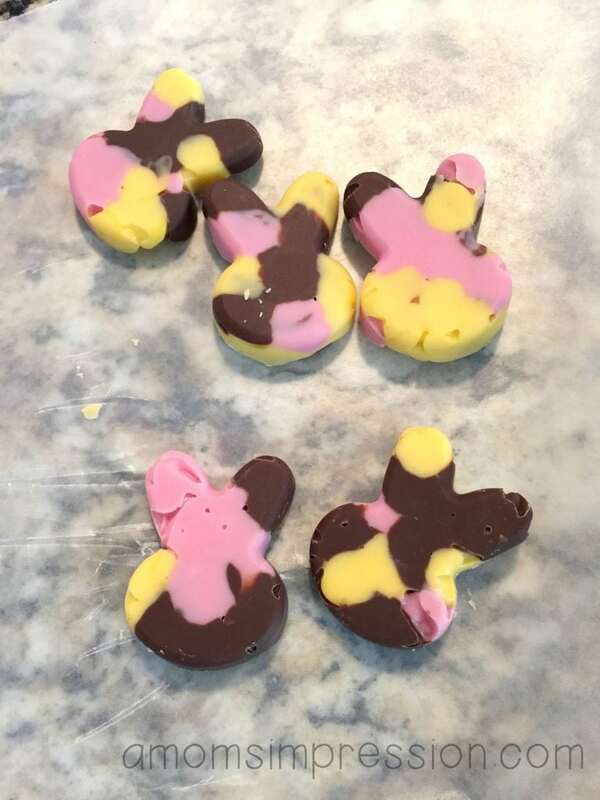 I had this big idea of using these fun spring colored morsels and melting them into bunny shapes. I was hopping for a tie-dye effect. 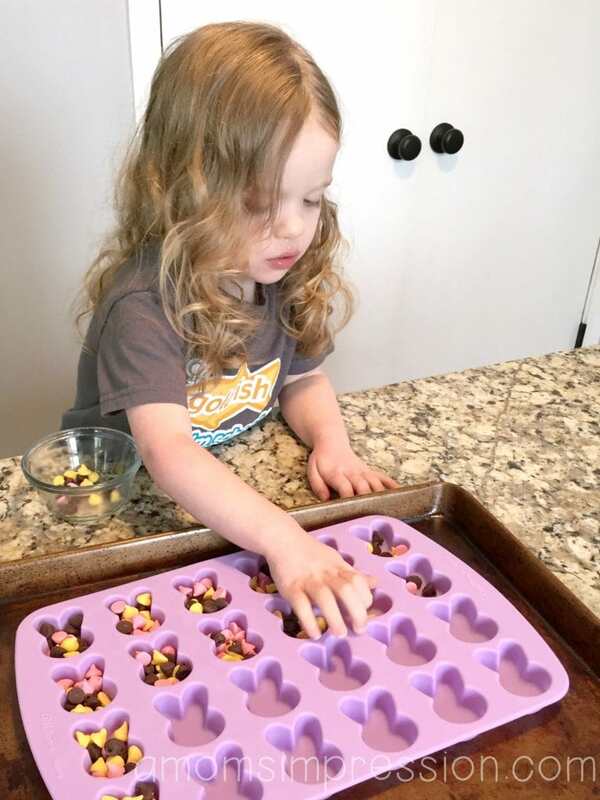 When I got home, my eager little helper and I pulled out our new bunny mold pan and got to work filling it up with the fun spring colored chocolate chips. 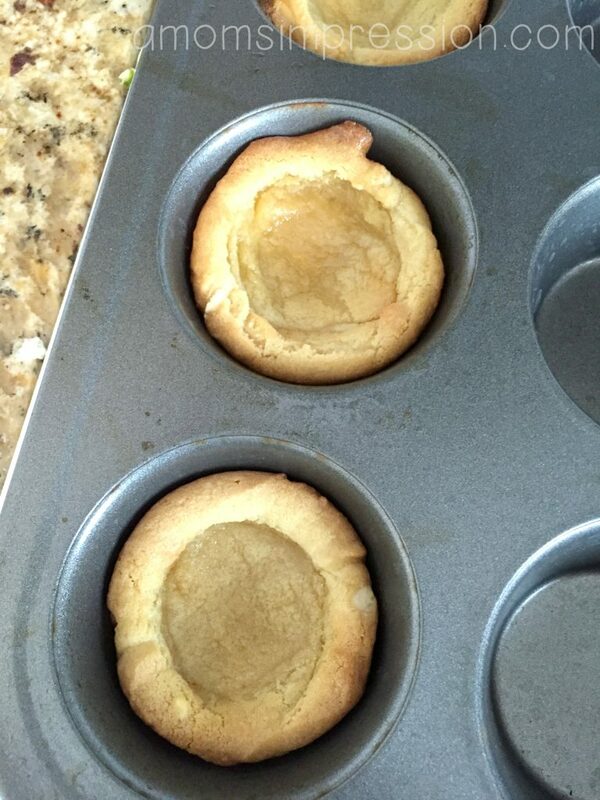 Being a busy, working mom I will sometimes take little shortcuts when it comes to baking. One of the shortcuts I took this time was to buy pre-made refrigerated cookie dough but you could easily swap it out for a homemade recipe. This time we used Toll House White Chip Lemon Refrigerated Cookie Dough which is perfect for spring time. I love lemon cookies and this one is very good! So back to the bunnies… I burned them the first time because I left them in the oven too long. I really wanted all of the colors to show through so I didn’t want to melt the chips together first and then pour them in the molds. To achieve this I actually heated the pan up without the chocolate chips in it and then poured them in after I took it out of the oven. This technique allowed for all the colors to show through just like I wanted. For the cookies I took two pieces of the refrigerated cookie dough and put it in a cupcake pan. I followed the directions on the package but included one extra step. Halfway through the baking process I took them out and pressed the dough down in the middle to make a cup. After they finished baking I did the same thing again. This created a little cup to use for filling. At this point you could do a million things with these cups. You could fill them with jelly beans, or pudding, or a mouse. 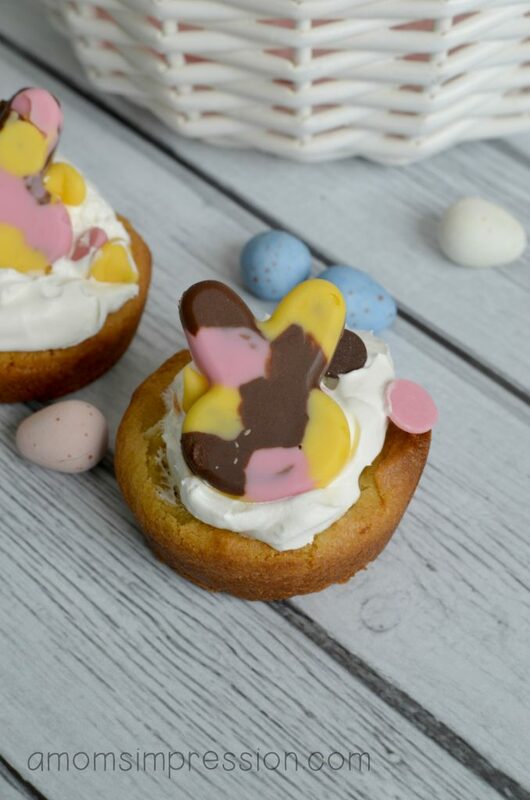 I decided to fill them with whipped cream and top them with a chocolate bunny. 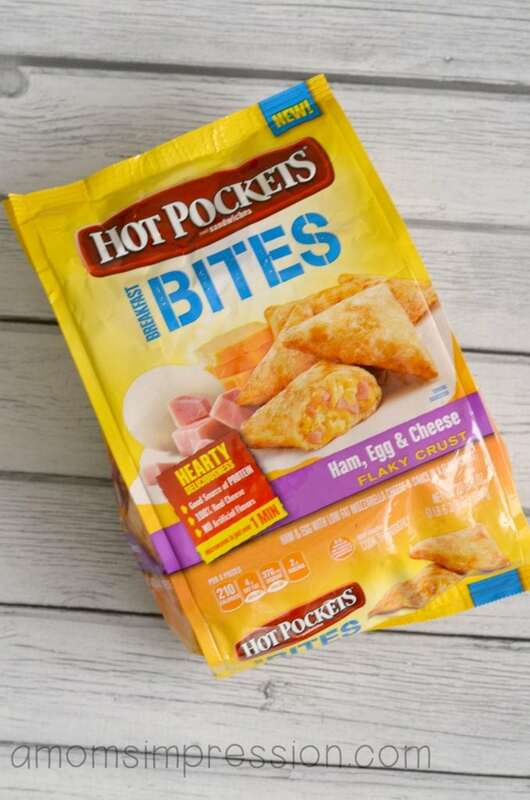 Speaking of short cuts, while I was at Walmart I found these new Hot Pockets Breakfast Bites that I thought would be perfect for our hectic mornings. I have to tell you, these are so good! I have been munching on these all week and love the time it saves it the morning time. 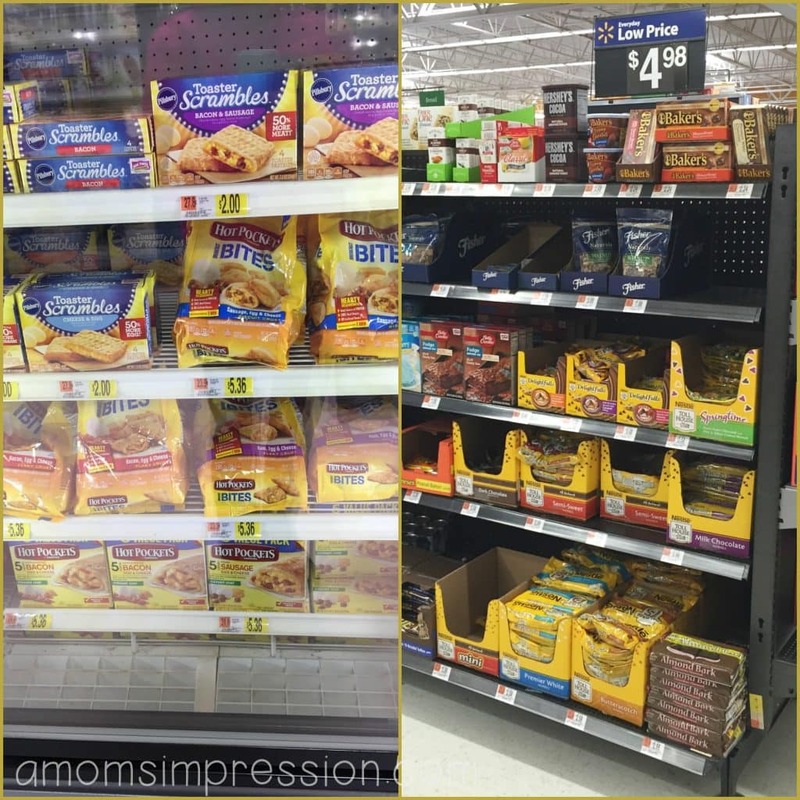 There are a few different varieties so be sure to check them out the next time you are at Walmart. … if that doesn’t warm the soul I am not sure what would! 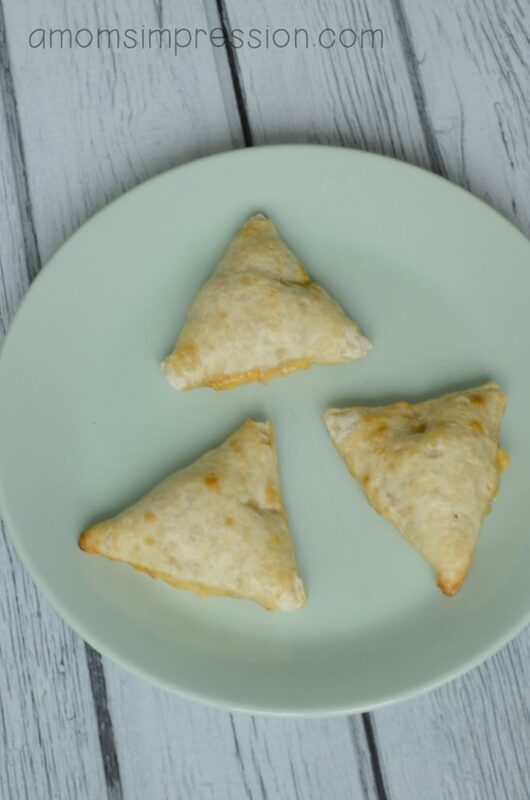 You can find NESTLÉ® TOLL HOUSE® Spring Chocolate Chip Morsels in the baking aisle and you can also find Hot Pocket Breakfast Bites in the frozen breakfast aisle. What do you love to bake in the spring? Do you have a favorite recipe? Those are super cute! I will have to look for those springtime chocolate chips the next time I am at the store. I bet they would be yummy to use in chocolate chip cookies.